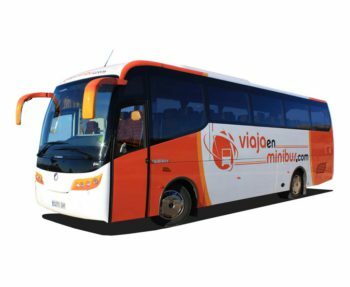 VIAJAenMINIBUS offers you the best quality service. 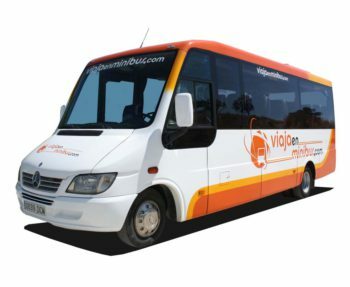 Our main aim is to take you in comfort and safety. 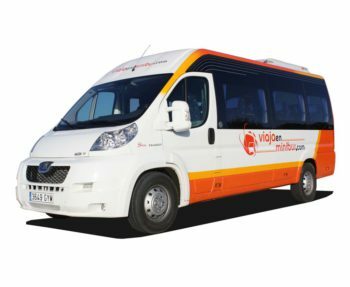 In order to do this we count on a professional team, highly qualified, and a modern, safe and comfortable fleet of microbuses, minibuses and coaches. 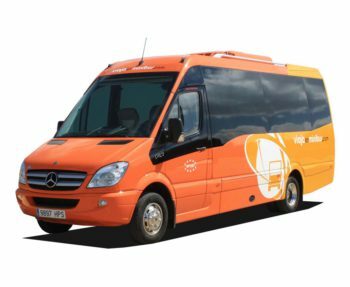 We have a large fleet of coaches to meet your needs, from 16, 22 and 25 seater minibuses, 30 and 43 seater microbuses and 55 seater buses. 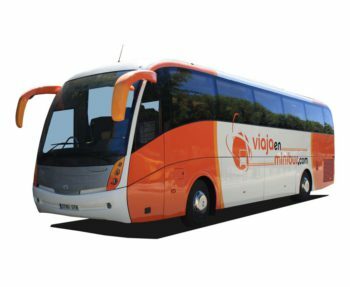 Our vehicles are less than 4 years old, so you will have the most modern and advanced fleet of coaches in terms of safety, comfort, technology and quality at your disposal. 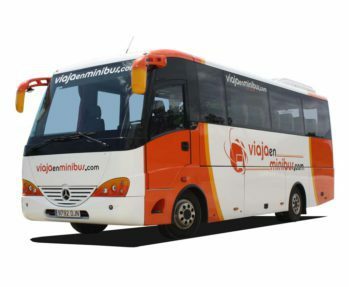 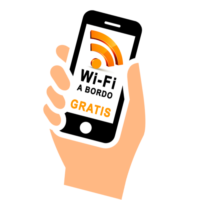 Bus and minibus rental (with driver) in Malaga, Granada and Costa del Sol (Spain).